Join Bonnie Biafore for an in-depth discussion in this video Assigning overtime, part of Microsoft Project 2016 Essential Training. Master the core features of Microsoft® Project 2016, the powerful project management software. Learn how to best set up such project components as work tasks, summary tasks, milestones, and recurring tasks. 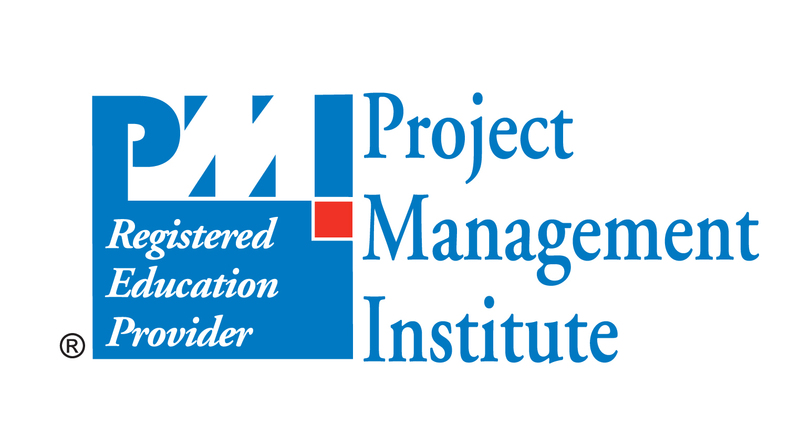 Author Bonnie Biafore, a Project Management Professional (PMP)®, also explores the different types of resources used in projects, and how to set up their availability and cost. She also shows how to link tasks together and assign resources to tasks to build a realistic project schedule. Finally, the course explains how to use Project 2016 to help evaluate your schedule and resource workloads to make sure you're bringing a project in on time and within budget. Bonnie also shows how to use the new features in Project 2016, such as multiple timelines and the "Tell me what you want to do" field. NOTE: This course updates our Microsoft Project 2013 Essential Training course for Project 2016, and most videos will work with both versions of the software. For Microsoft Project 2010 compatibility, see Project 2010 Essential Training.